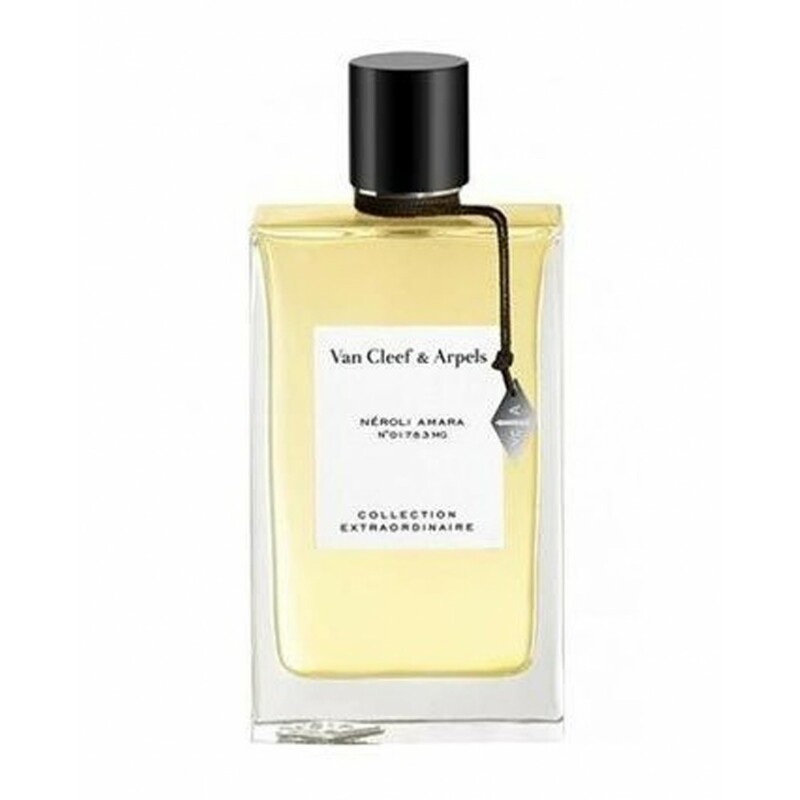 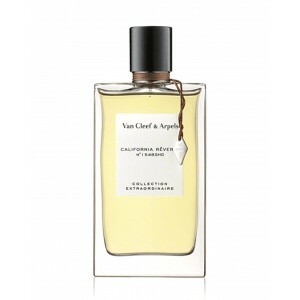 Van Cleef & Arpels Neroli Amara eau de parfum. 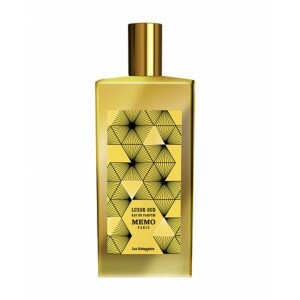 Unisex green floral fragrance fragrance. 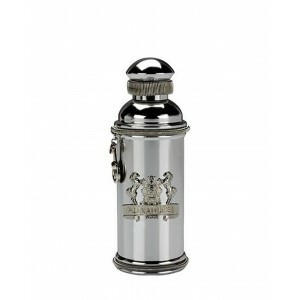 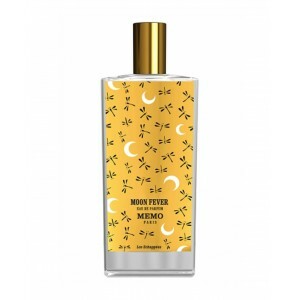 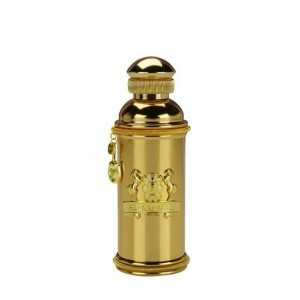 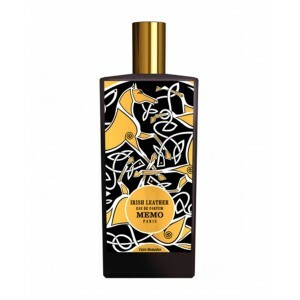 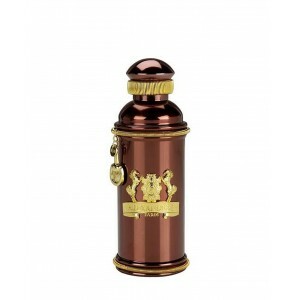 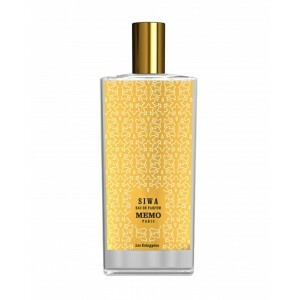 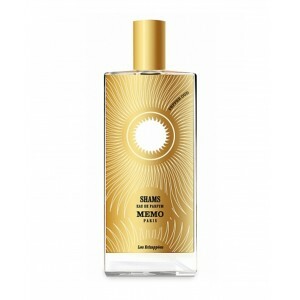 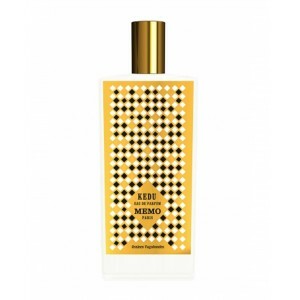 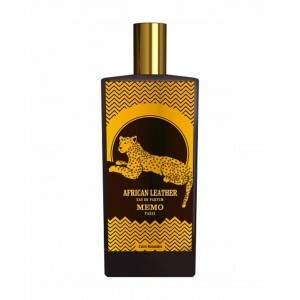 Notes: bergamot, Italian lemon, mandarin, pink pepper, cypress, orange blossom, pear, neroli and white musk.